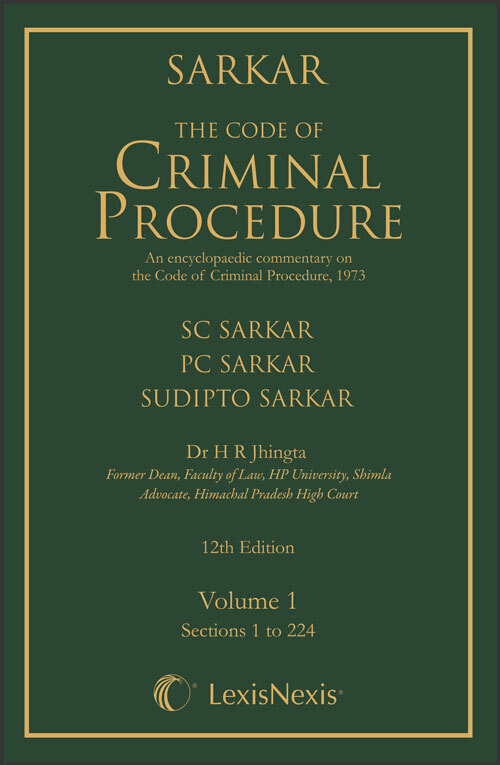 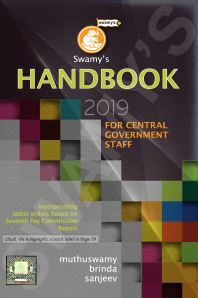 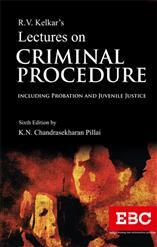 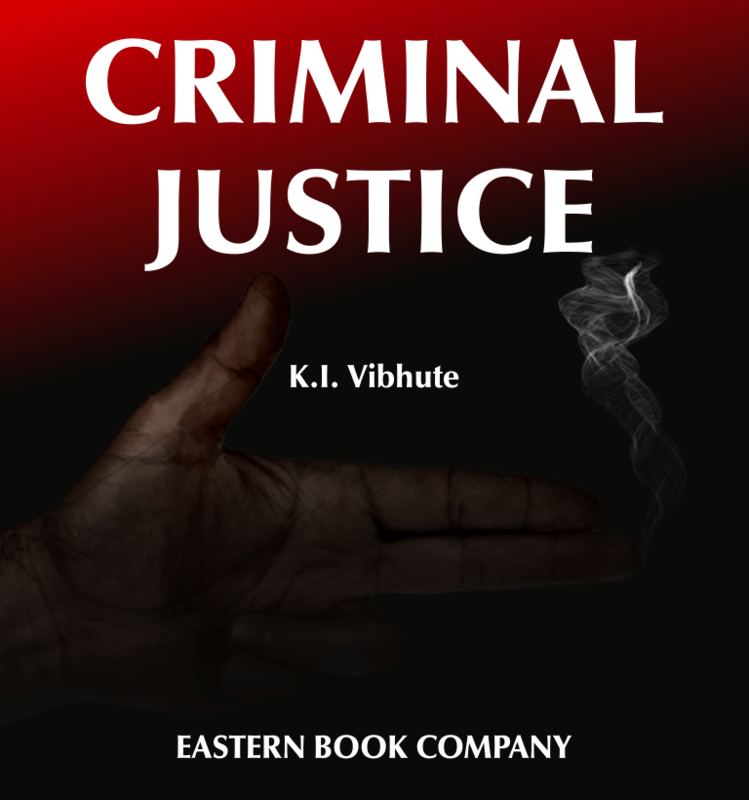 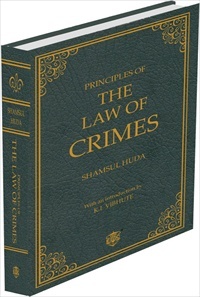 The new developments either by legislation or by judicial decision have been incorporated at appropriate places...this book is a leading commentary on the principles of criminal law. 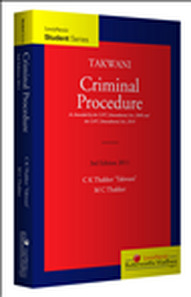 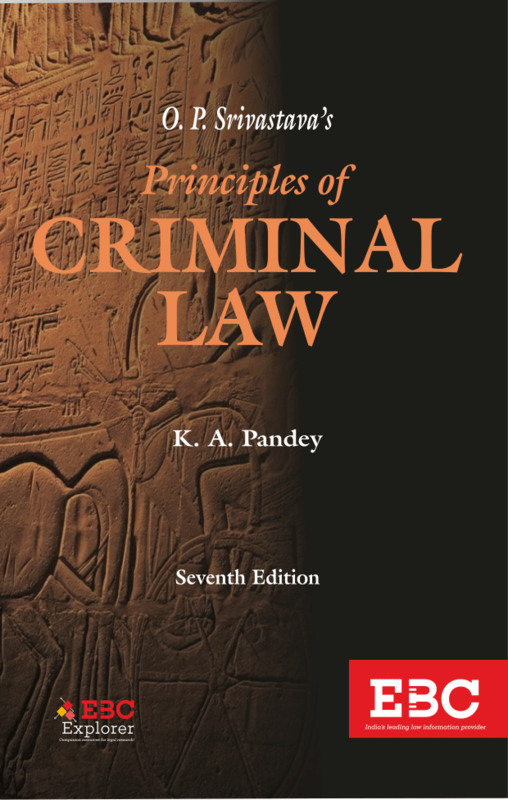 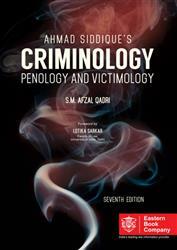 This is an outstanding text on the fundamental principles of Criminal Law. 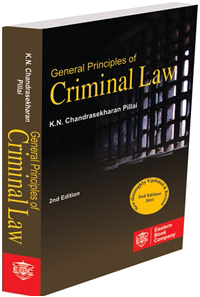 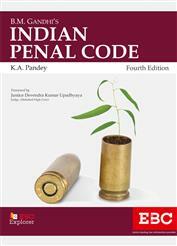 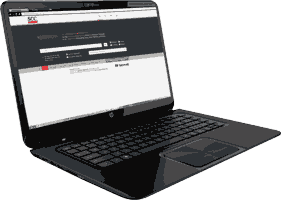 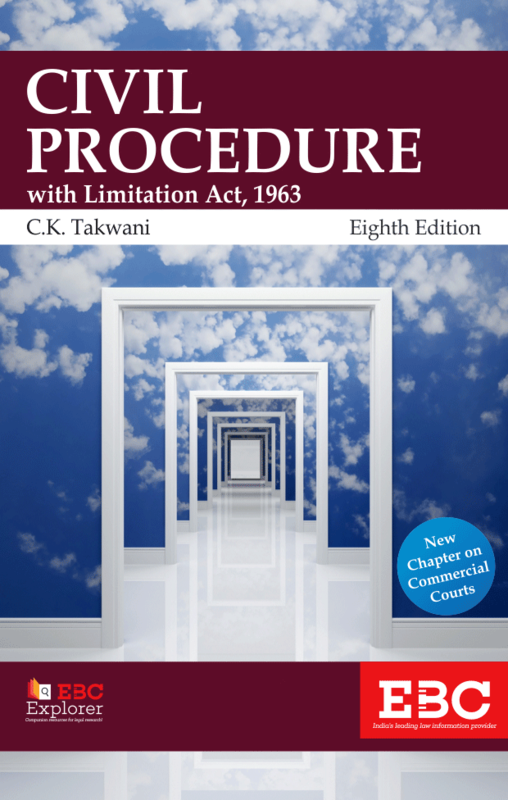 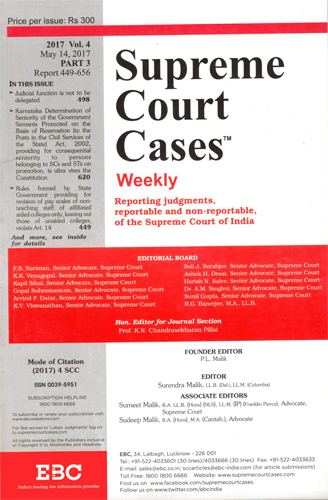 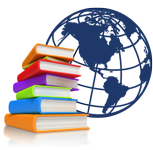 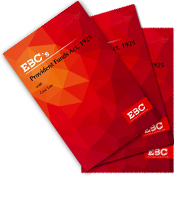 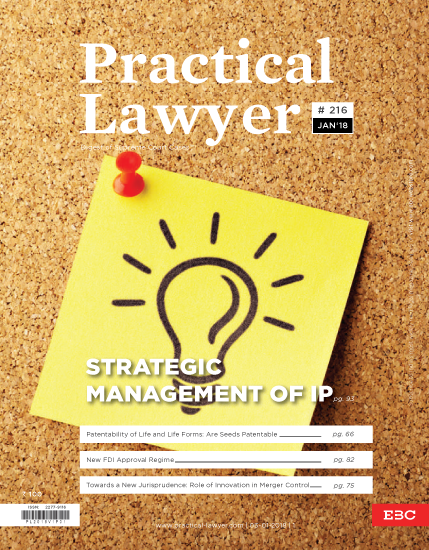 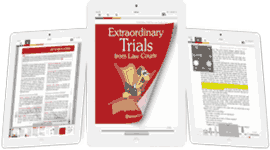 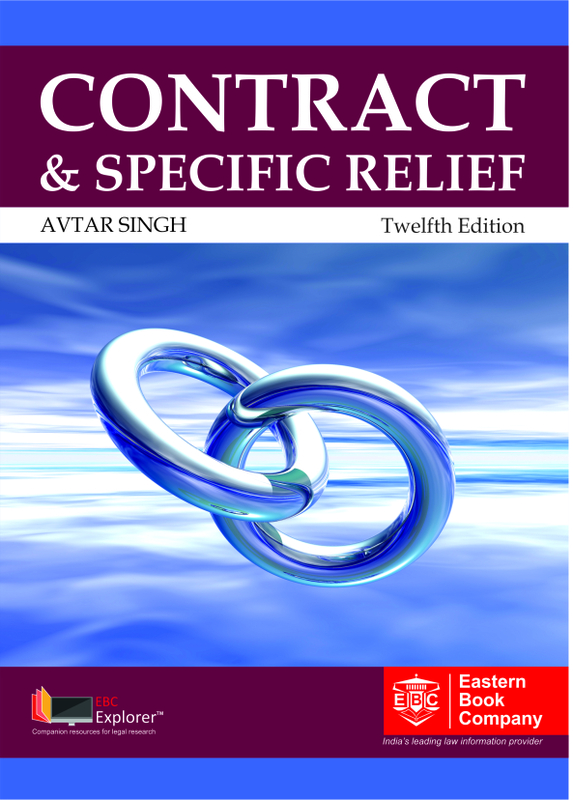 It provides lucid exposition of basic principles, substantiated by exhaustive discussion of leading cases. 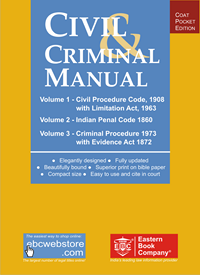 In short, this is the best guide to criminal law. 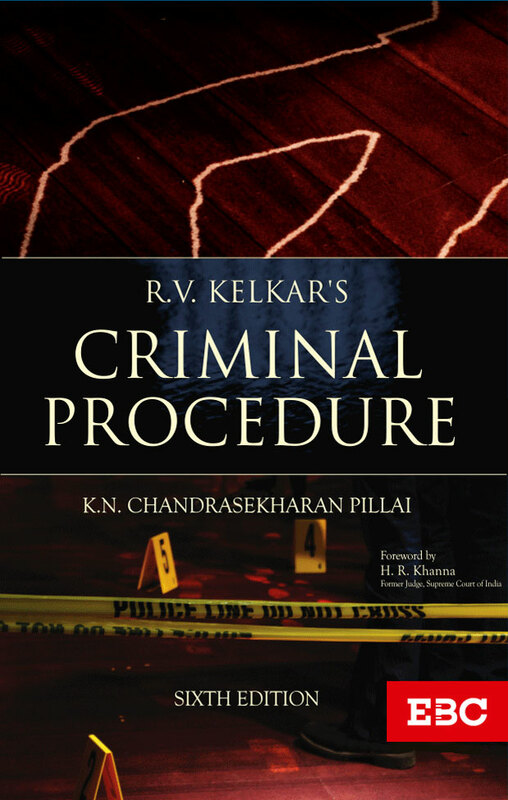 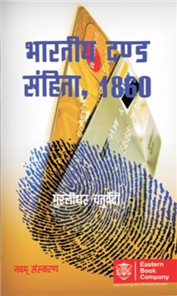 The author deserves appreciation in his attempt to analyse various principles of criminal law with the support of relevant case-law on some important aspects.